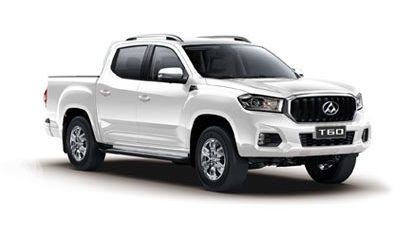 Visit Our LDV Dealership Today! 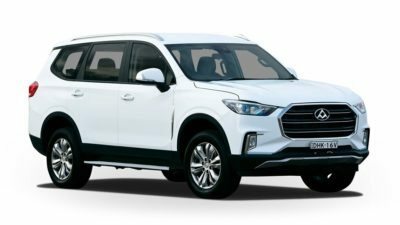 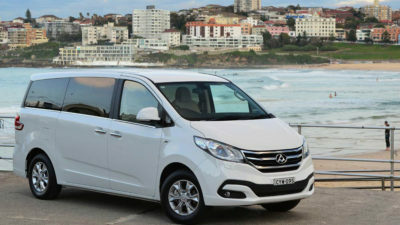 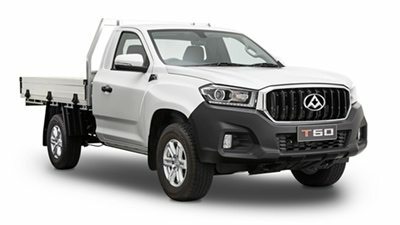 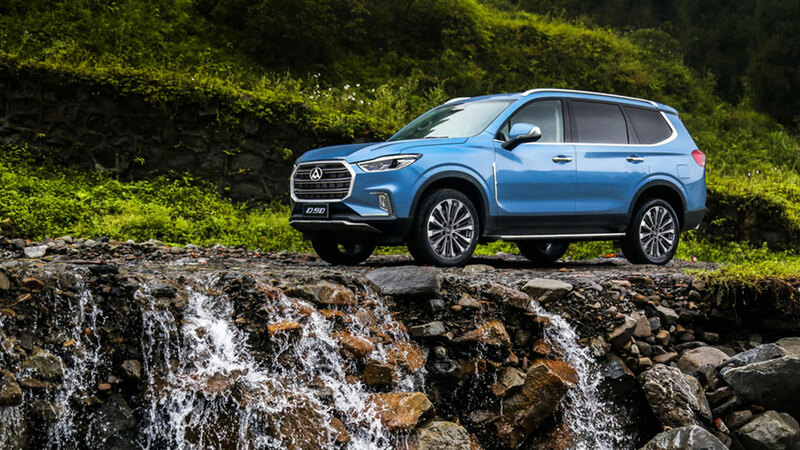 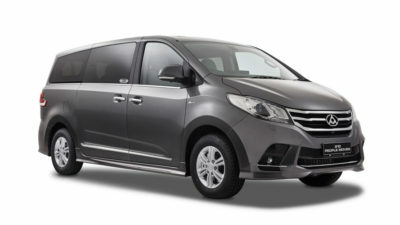 At LDV Five Dock, we are a Sydney LDV Dealer and take pride in offering a large range of New, Used and Demo LDV vehicles. 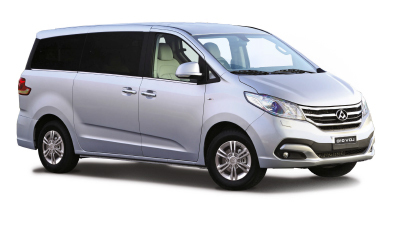 Whether you’re after a new LDV Ute to move goods or a new LDV Van to move people, we have a solution to suit you. 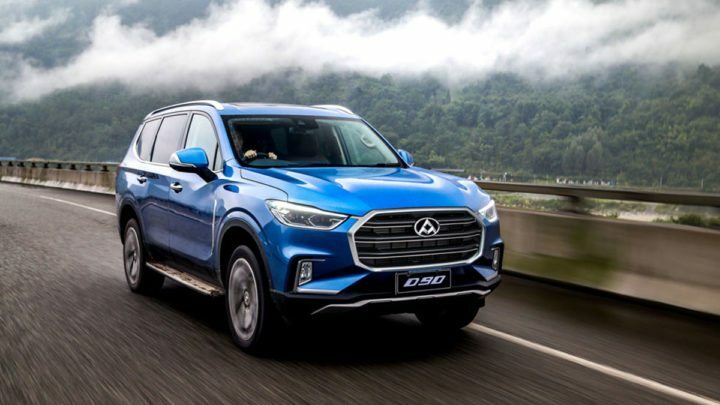 The team here at LDV Five Dock are committed to looking after your vehicle needs – no matter whether you are looking to buy, trade-in, Finance or insure, our friendly team can assist. 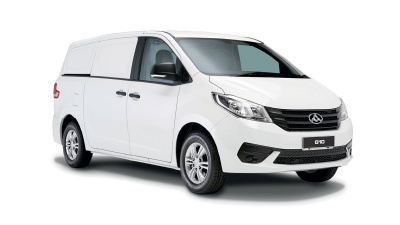 Browse our complete range of LDV commercial vehicles available at our Croydon dealership and Contact Us to discuss your vehicle needs today. 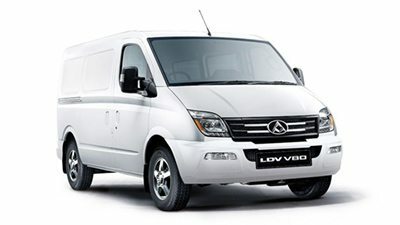 Looking for a LDV vehicle review? 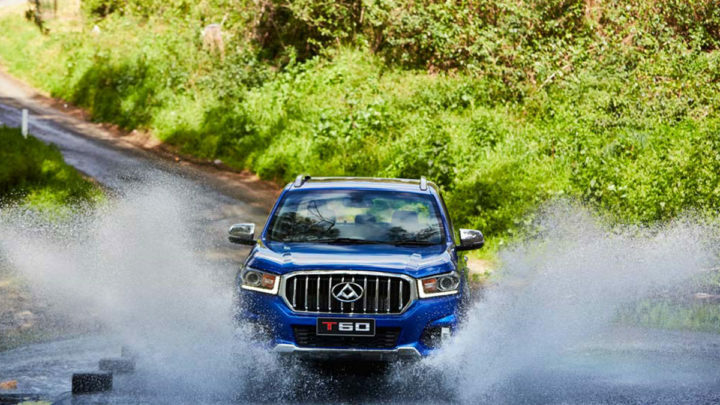 Here is a new LDV T60 review article here.